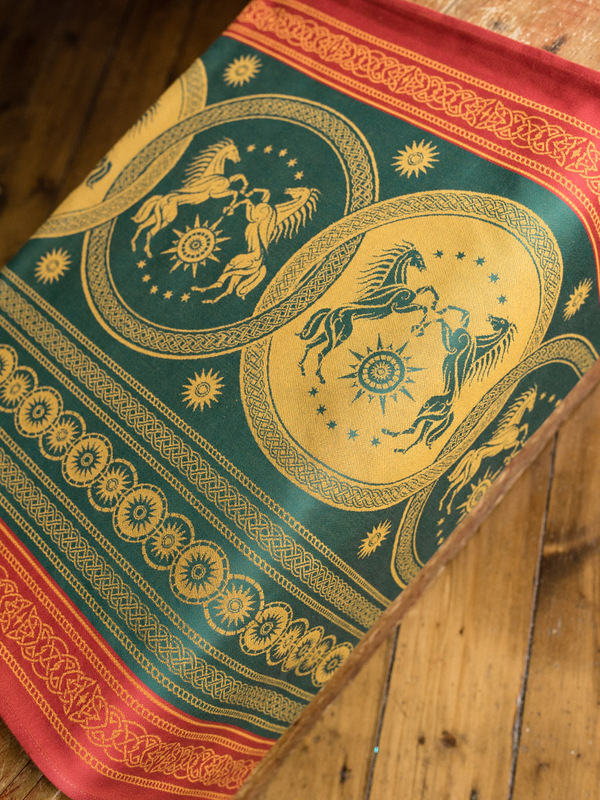 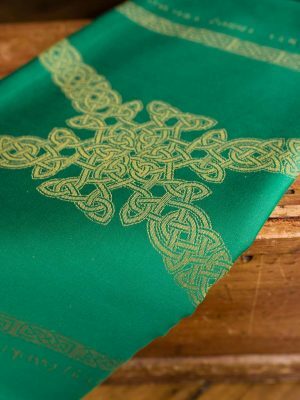 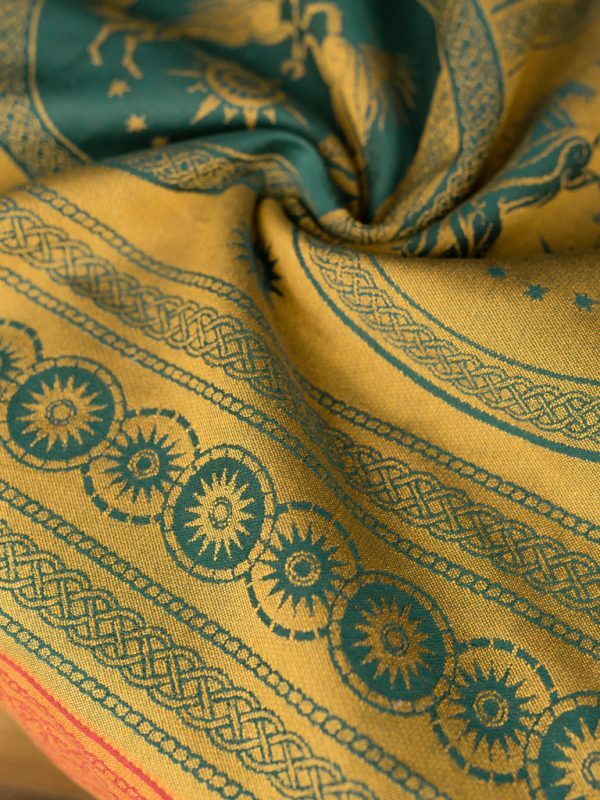 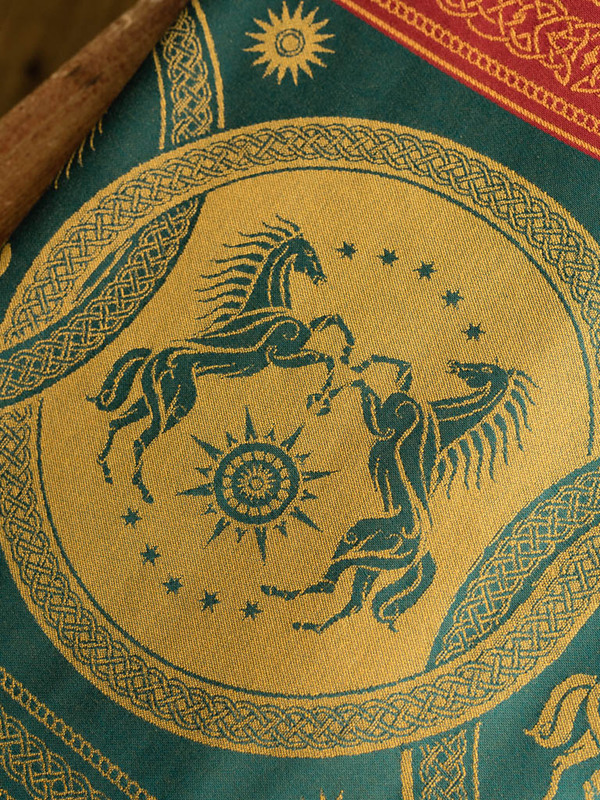 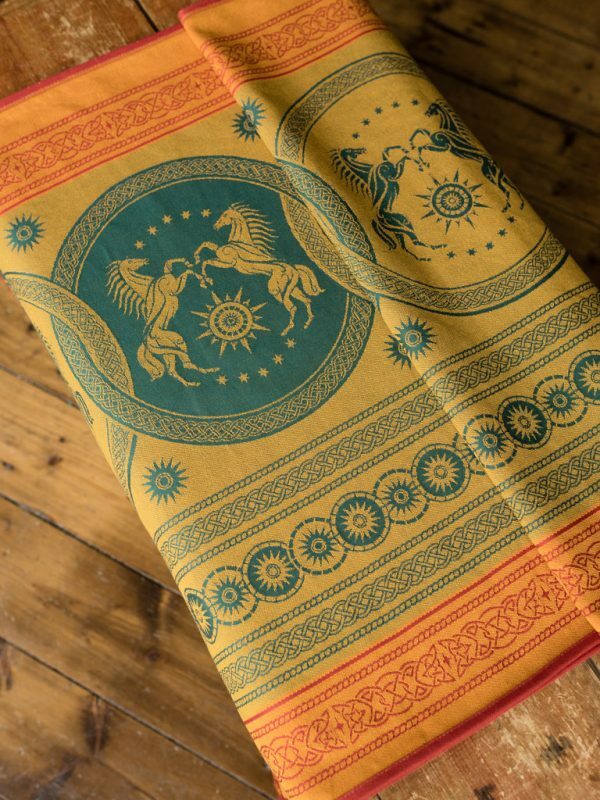 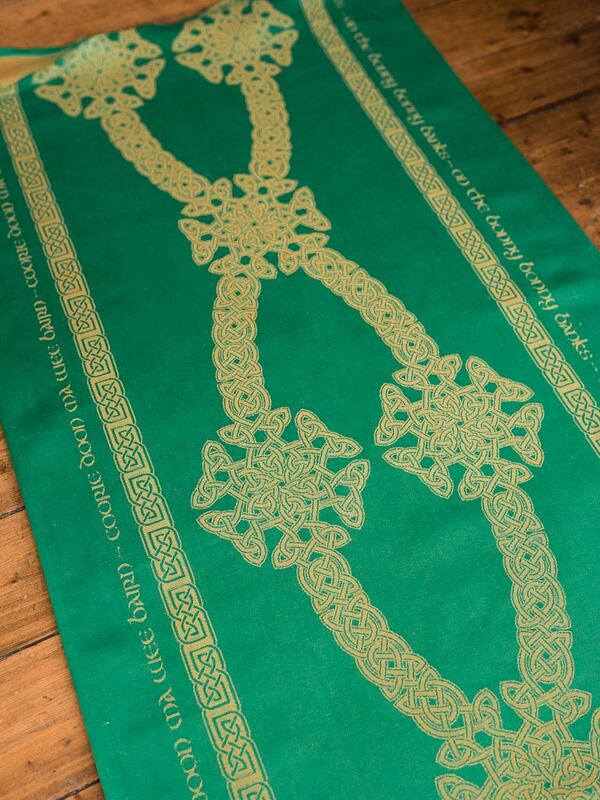 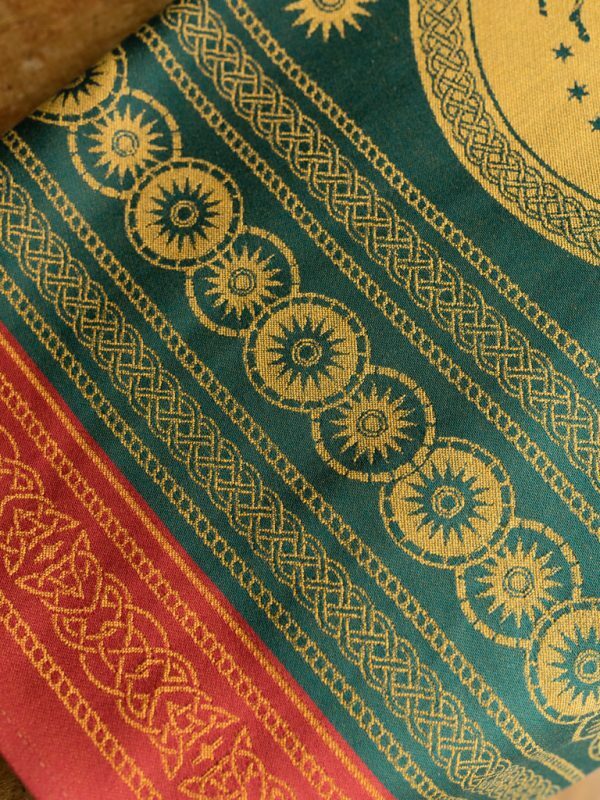 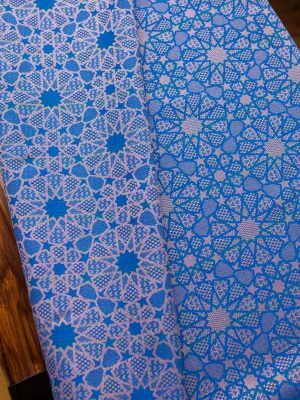 The rich heritage of the Riders of the Mark has inspired this classic Middle-Earth pattern, reminiscent of the tapestries of the Golden Hall of Meduseld, our Rohan pattern features intricate celtic knot work and, of course, the icon synonymous with the people of Rohan: the horse. 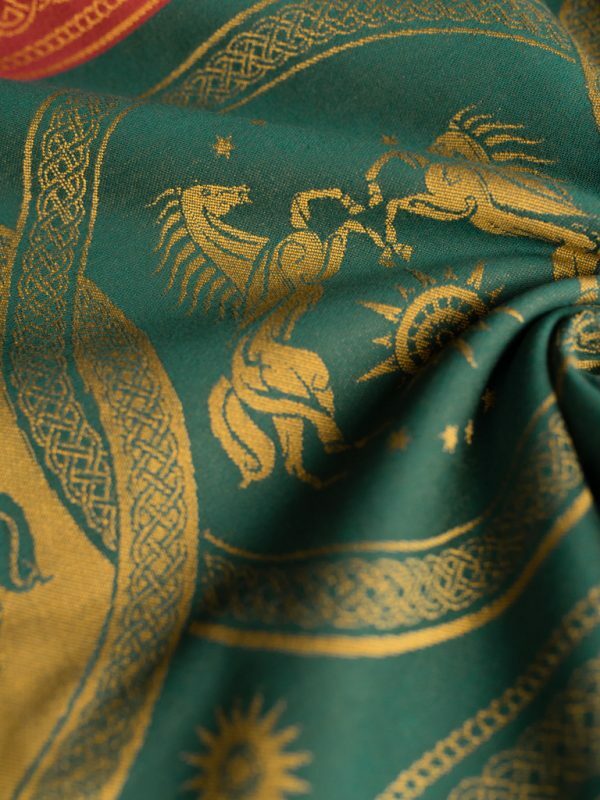 Laid out with the horses in shield-like formations, this pattern references the proud warrior tradition of the Rohirrim – the striking clay red, forest green and gold colours were influenced by the descriptions of the banner of Rohan which was said to be a “horse upon a field of green”. 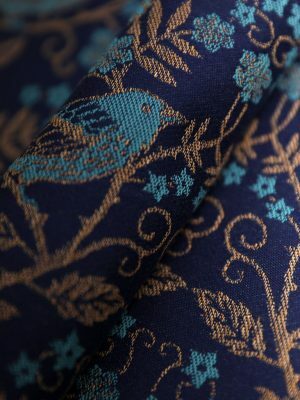 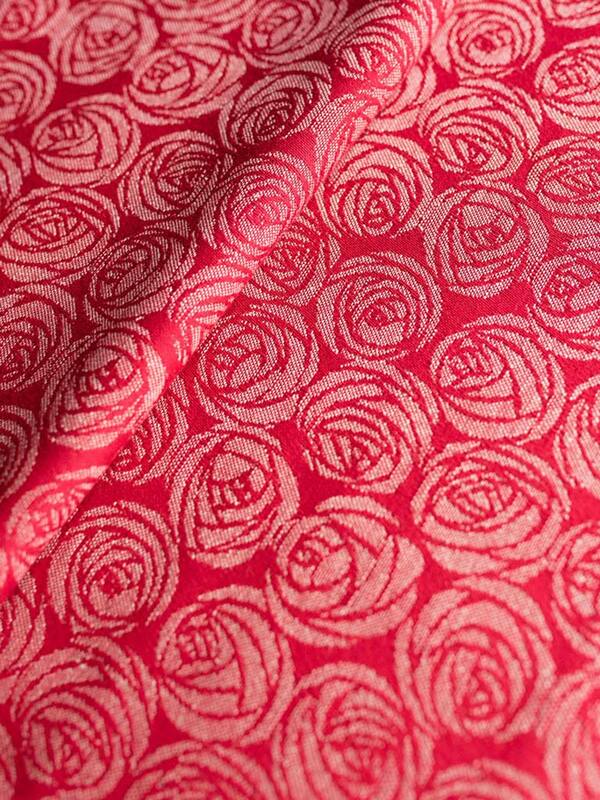 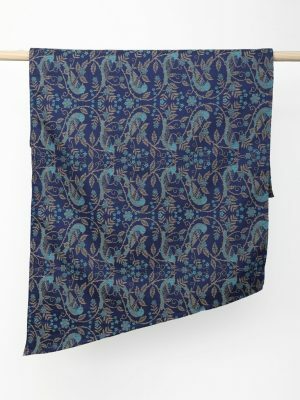 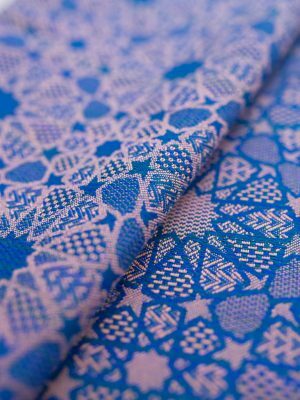 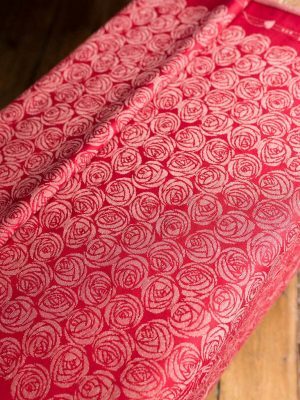 This is 1m unhemmed fabric for your craft purposes.